THE GREATEST OF ALL TIME? | creme-bru-log: an online resource for critique and tastings of creme brulee from around the world! « THE STANDARD TO WHICH ALL OTHER BRULEE SHALL BE HELD. oh man oh man this looks so good… i wish it were really, actually in front of me, and not in a cyberreality composed of caramelized pixels, dripping with digital honey. 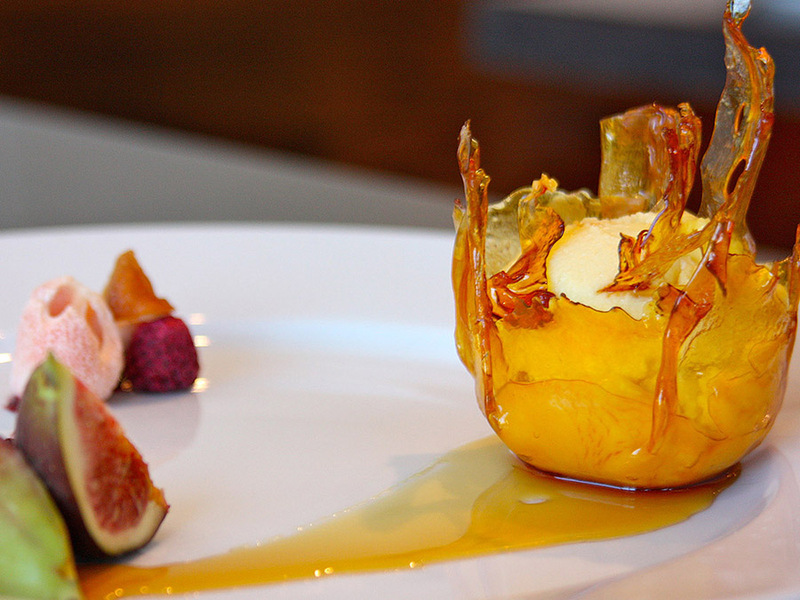 is there a recipe for this beautiful honey creme brulee?